Gifts out for Harambe! 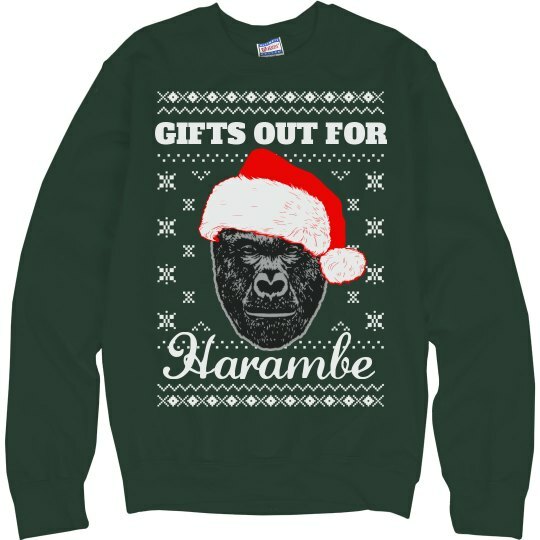 This Christmas make sure you thank Harambe for giving up his life so that we could exchange gifts with people we don't even really like that much. Thanks Harambe.